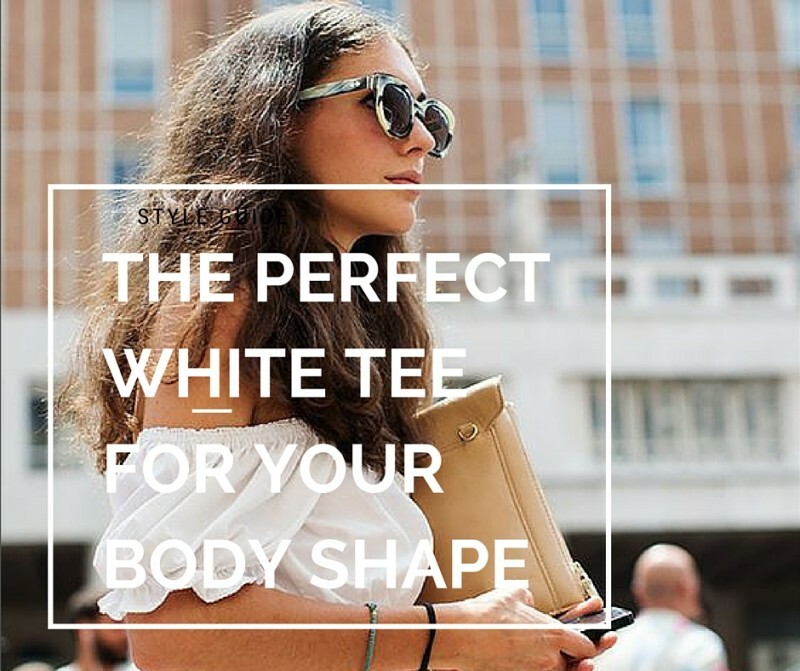 Your personal stylist in Milan shows you the perfect white tee for your body shape. One of the basic items that every lady should own is the white T-shirt but it has to be perfect for your body shape! Take a look also at “Dress for your body shape” post. 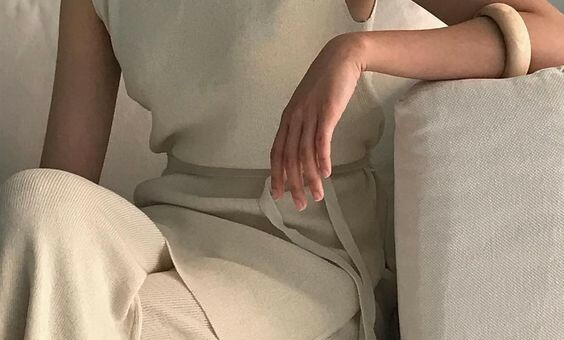 It’s the favorite basic of every fashion girl and also mines. 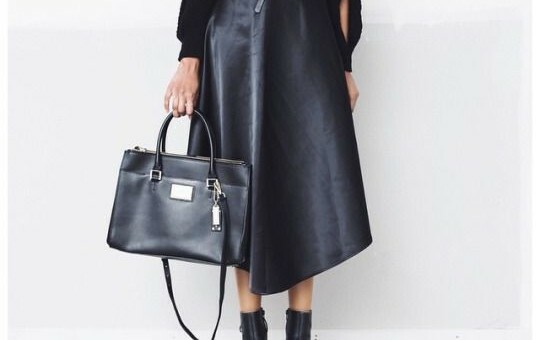 Flattering, easy to combine and always on trend! Each of us is unique, and o so are our bodies! Nevertheless, our body types are generally narrowed down to five categories: apple, rectangle, pear, hourglass, inverted triangle. As we’ve seen in the previous post, rectangle body type best asset are not curves. Your fashion goal is too create curves and show off legs and arms. 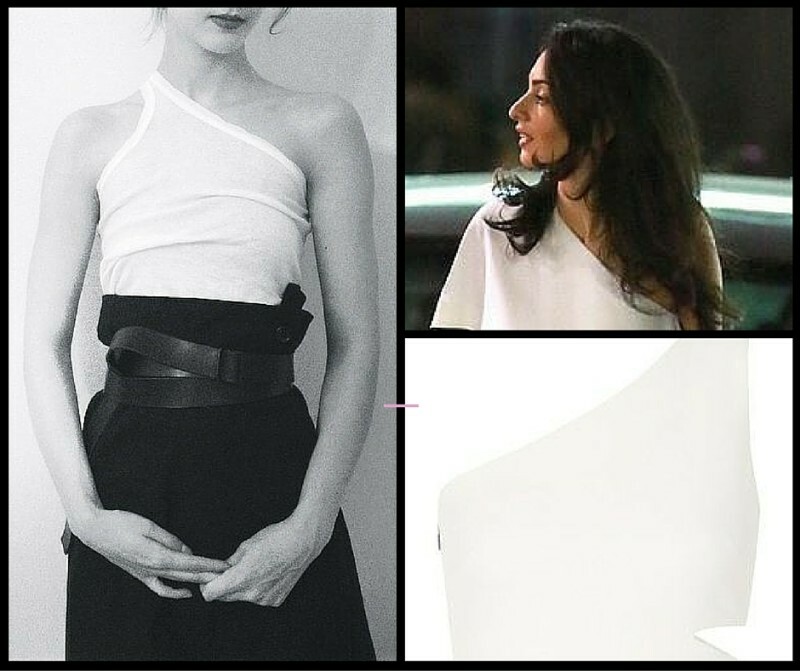 Try a cut-out (one) shoulder/s white tee so in trend this year and you will be perfect! Most of your weight accumulates above the hips, which are narrow. Your back, ribs and shoulders are broad, and you may feel wider than other body types. What you have to do is elongate the torso, show off your legs and use fashion to create the illusion of a waist. 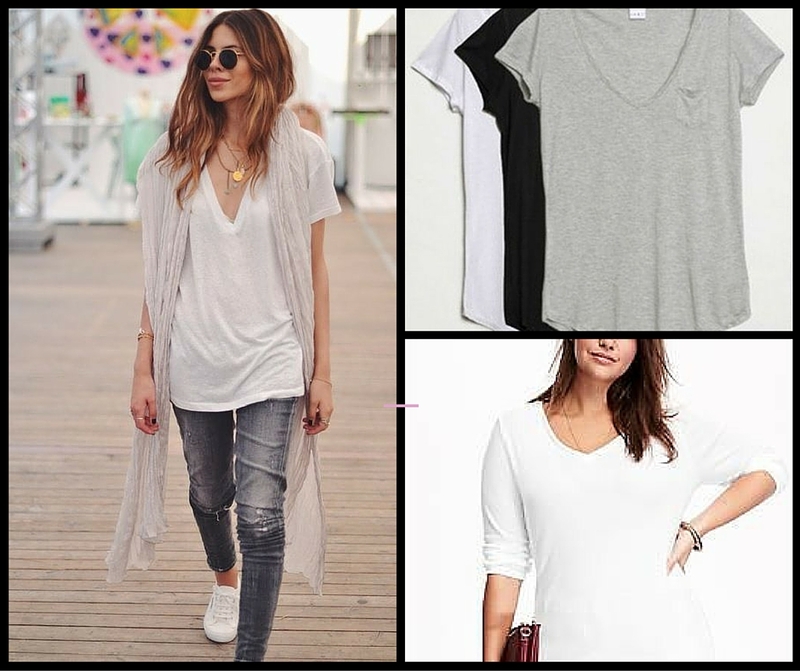 Try a deep V-Neck tee possibly with empire waist, loose and flowy is just perfect! Your lower body is wider than your upper body and you need to balance the figure by adding volume to your sholders and upper body in order to minimize your hips. Try a off-shoulders white tee for a fabulous look! This body shape features a broad chest and wide shoulders which are large in proportion to a narrow waist and hips. Accentuate your lower body while softening your shoulders and upper body. Try a sleeveless white tank for a sporty chic look! Your shoulders and hips are similar in proportion and set off by a tiny waist. You can show off your curves! You must! Try a V-Neck white T-shirt and you will turn heads!